The concept of the sublime was crucial to the thought of Immanuel Kant, who defined it as the experience of what is great in power, size, or number. From ancient times to the present, the aesthetic experience of the sublime has been associated with morality, but if we want to be able to exclude evil, fascistic, or terroristic uses of the sublime—the inescapable awe generated by the Nuremberg rallies, for example—we require a systematic justification of the claim that there are internal moral constraints on the sublime. 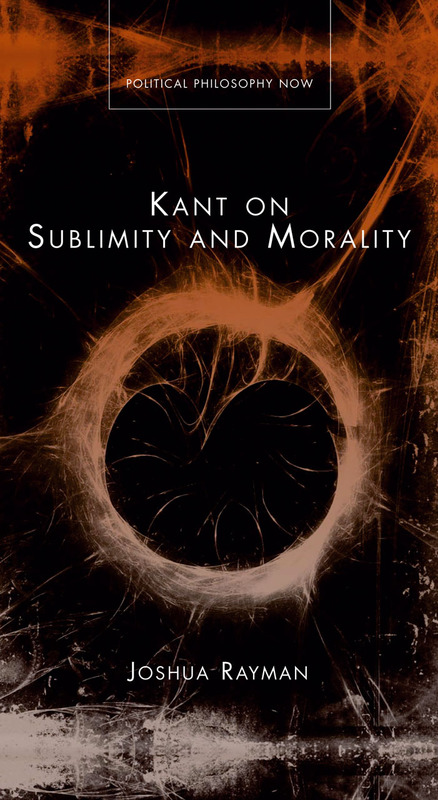 In Kant on Sublimity and Morality, Joshua Rayman argues that Kant alone provides the system by which we can bind sublimity to moral ideas, the exhibition of freedom, the production of respect, and violence towards inclinations.